The FS-9130DN ECOSYS® Printer delivers a highly productive and dependable device for businesses of any size. 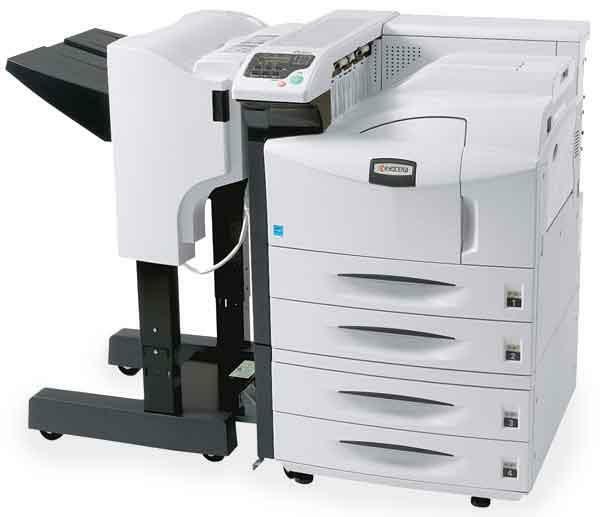 Customers can take advantage of the standard and optional features on this printer to ensure all of their critical business requirements are satisfied. A high monthly duty cycle and toner yield on the FS-9130DN, at an impressive 40 pages per minute, reduces customer interaction with the device, so businesses can concentrate on the print tasks they need to complete.